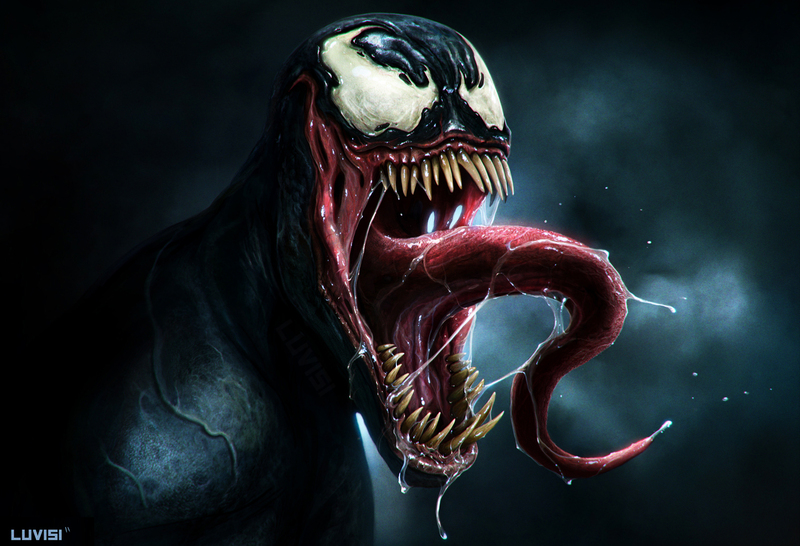 Tom Hardy has been cast in Sony Pictures upcoming Venom movie. Of all the casting announcements that they could have released, this would have not been anywhere near my list of potential actors who could star. Zombielands Ruben Fleischer is attached and in negotiations to direct. 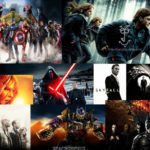 The film is set to open 5th October 2018. 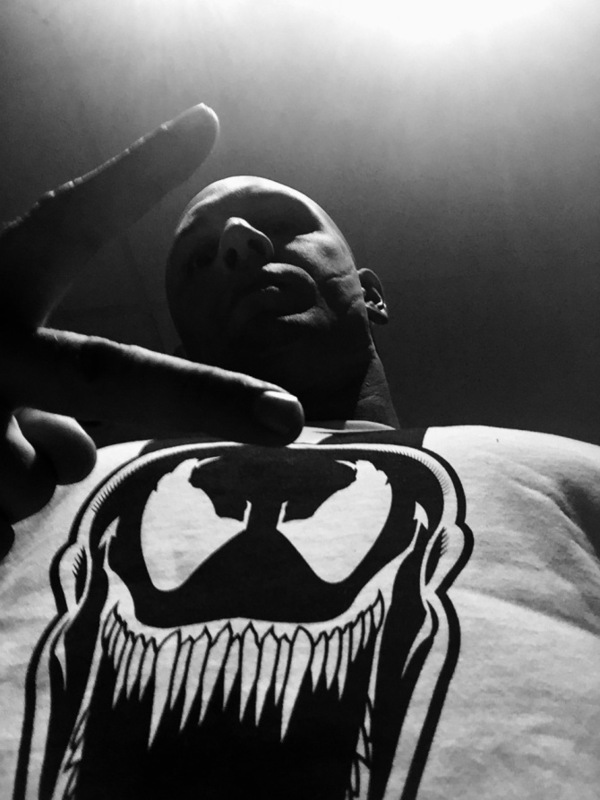 Sony released a pic of Tom in a Venom T-Shirt today along with the announcement. 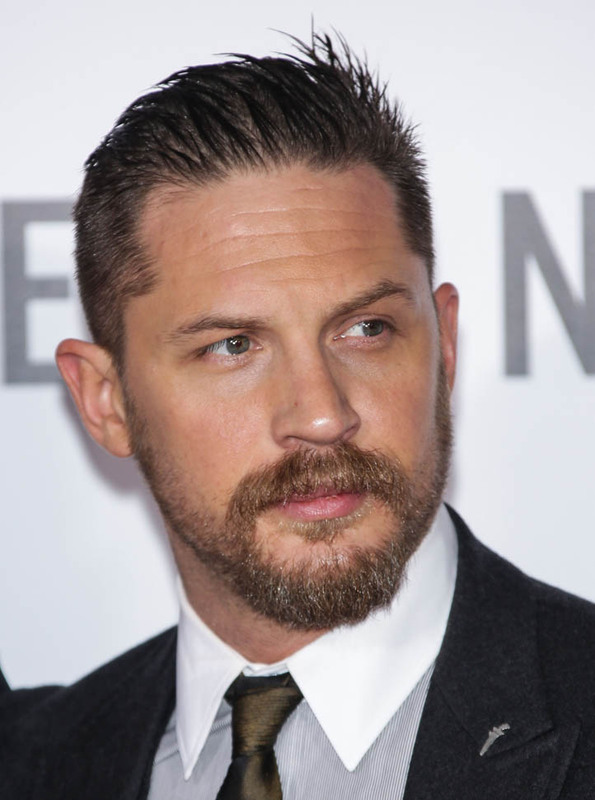 Hardy is believed to be a huge fan of the comic and will portray Eddie Brock when production gets underway later this year.